If you want to truly spoil your pet, maybe for their birthday or some special occasion, check out the Limo service provided by The Pet Palace. 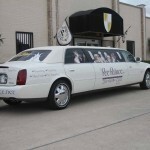 Their stretch limo will pick up your pooch (or cat) from anywhere in Greater Houston and bring them back to their luxury pet resort or other destinations. Located at 14300 Gulfstream Park Dr, the limo service is a flat fee within 10 miles and there is an additional mileage fee for locations that are beyond 10 miles. To make your reservation, visit www.thepetpalace.net or call 281.286.4400. 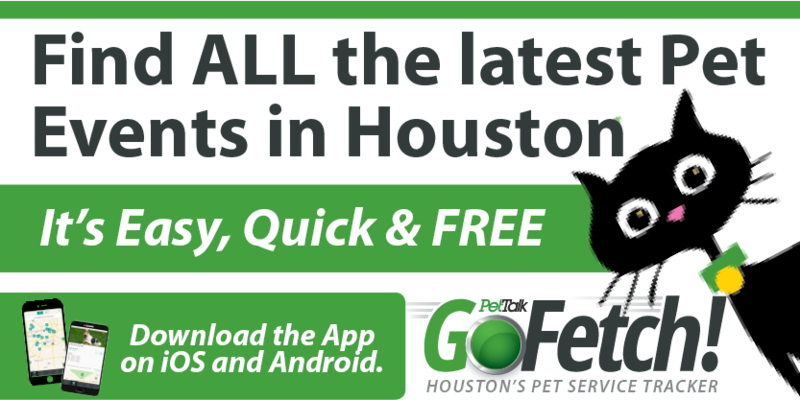 The Houston Pet Taxi is also available to take your pet anywhere they need to go! Save yourself the trip and gas money! Houston Pet Taxi is safe and can transport your pet to the veterinarian, groomer or to daycare. 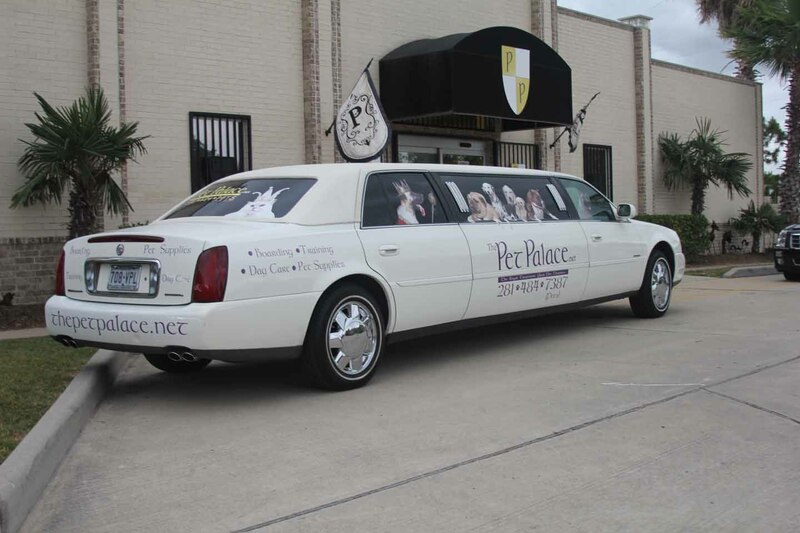 Other Houston pet businesses that provide a shuttle service to and from their own place of business for daycare, boarding, grooming and training inlcude Lone Star Pet Lodges, Houston Dog Ranch, Kickapoo Ranch Pet Resort, Cypress Falls Pet Resort,Molly’s Mutt House, Prestonwood Kennels, Best Little Doghouse In Texas and For the Love of Pets.